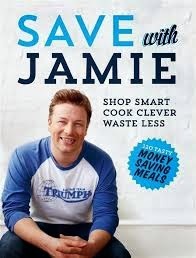 I'm going to have to look for that Jamie Oliver cookbook. Enjoy! 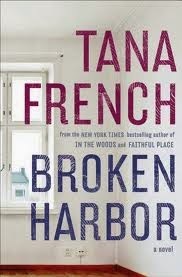 I loved Broken Harbor (as well as all her other books) and can't wait for her 5th in this amazing series! I see you're reading The Cuckoo's Calling. I just finished it (on audio) earlier this week. I thought it was very, very good! 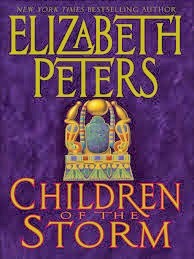 I am listening to it on audio Les and I have to say I think I am going to like it a lot too!